The 175RC Ceramic "TrueSpin" Bearings Kit is a must have upgrade for the RC10B6.1 or B6.1D. 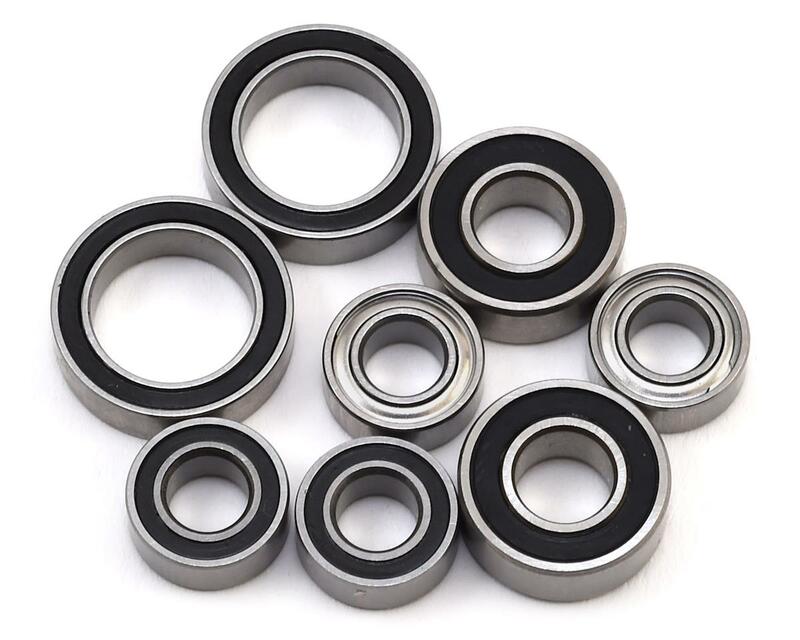 These bearings feature removable rubber shields that allow simple and easy maintenance. 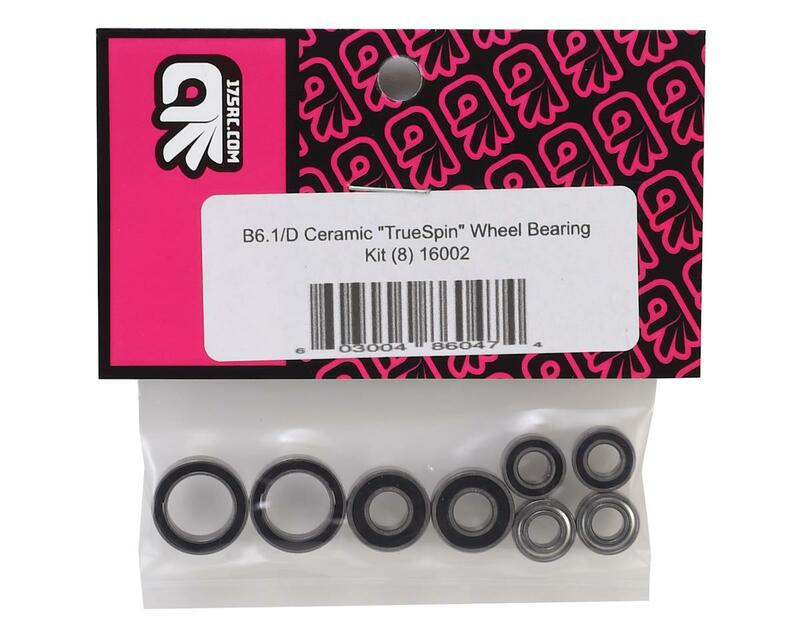 The "TrueSpin" bearing kit is lighter in weight and much smoother then the factory bearings. This kit came with both side metal, no rubbers at all, but it "Truely spin" for real.